During your stay make sure you visit Deerhurst’s AMBA Spa for The Muskoka Brewery Pedicure. The hops, malt and yeast from the brewing process nourishes and rejuvenates the skin. Inspired by Muskoka Brewery, AMBA Spa has created a hops-themed pedicure. The Muskoka Brewery Pedicure includes a Standard Pedicure but also incorporates a nourishing hop and lavender soak followed by an exfoliating Mediterranean salt and beer scrub, hydrating foot and leg mask, paraffin foot treatment, and a massage with a whipped Muskoka cranberry moisturizer. 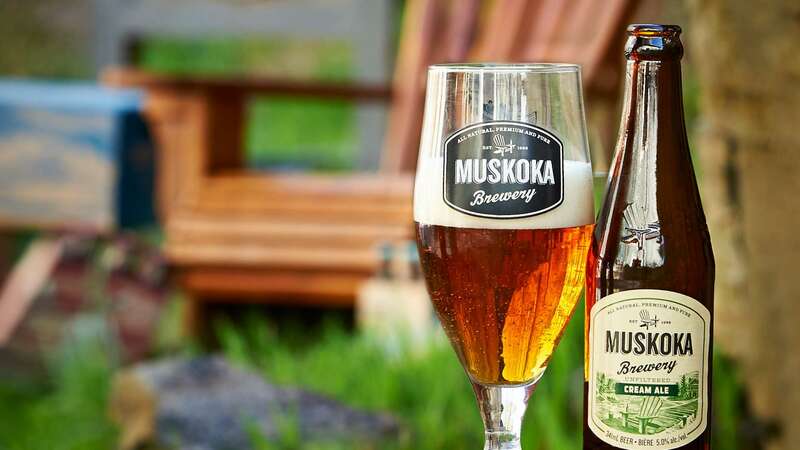 To complete this relaxing experience you’ll enjoy a sample brew from Muskoka Brewery. *Age of Majority required for alcohol consumption. Rate is per room, per night, based on double occupancy (two adults per room) with up to two children 18 years and under sharing parents’ room free. Rates shown are applicable to select accommodation and may fluctuate based on dates and availability. Subject to availability and minimum stay requirements. (i.e. two night stays may be required on select weekends). HST and resort fee are additional. 20% discount at Amba Spa is not applicable for RMT services, retail, spa specials or packages.